Previous ArticleFYF Fest Instagram Contest! BLK OWL Presents Gold Fields, Rush Midnight and More at El Dorado! 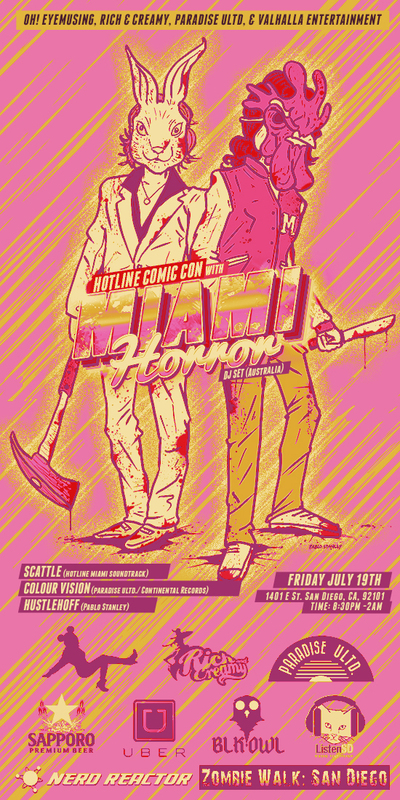 Hotline Comic Con with Miami Horror Photos!